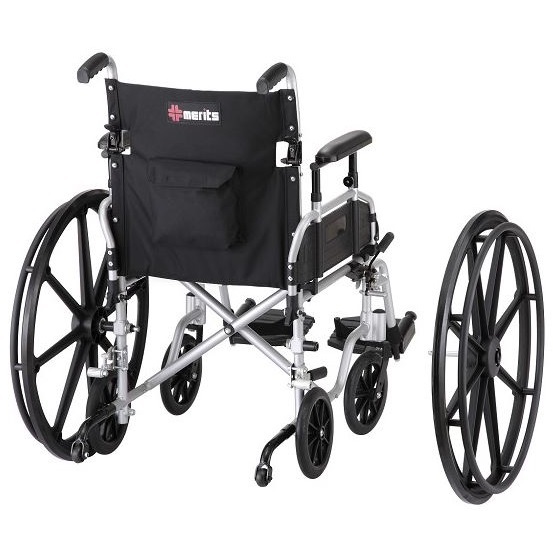 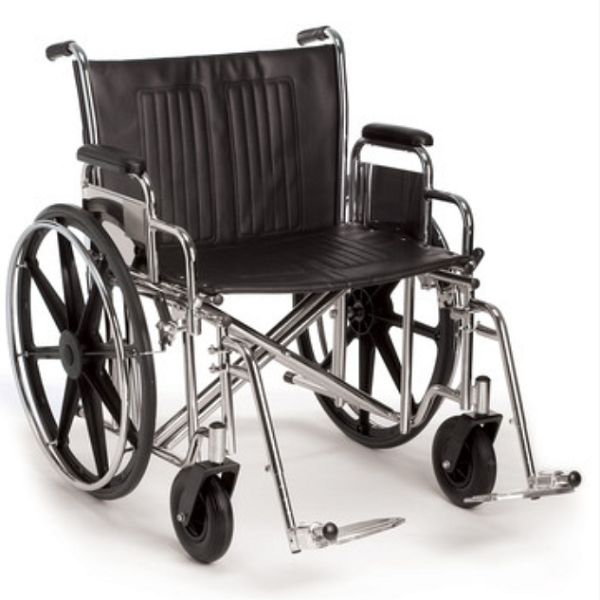 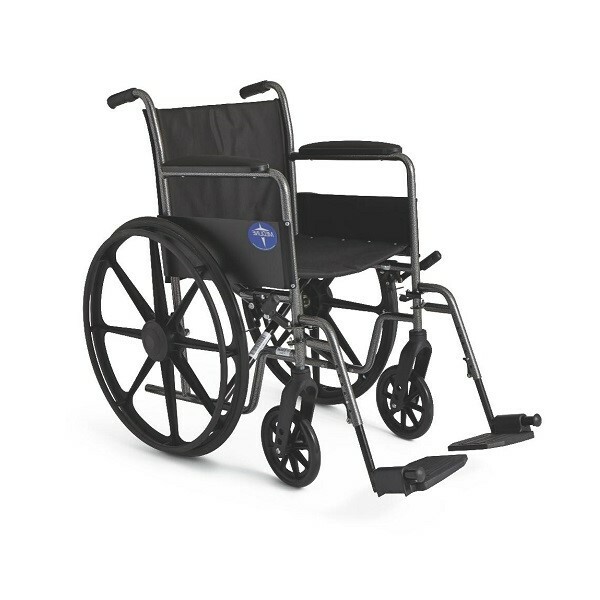 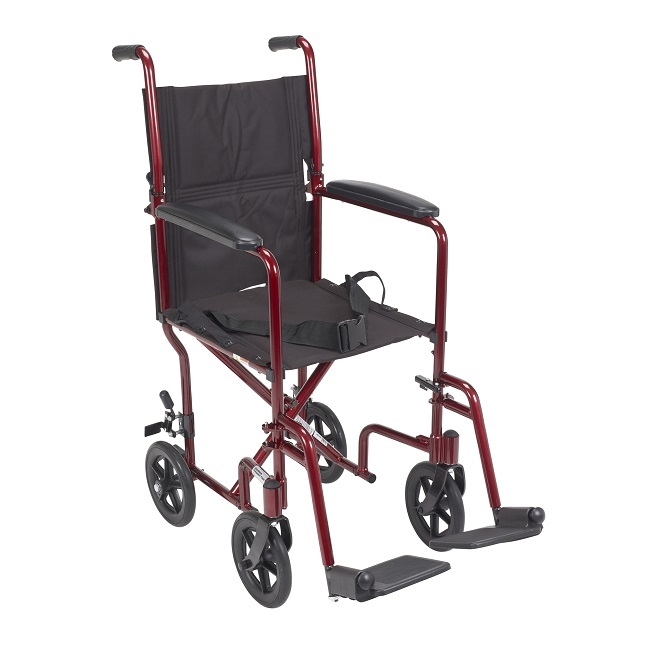 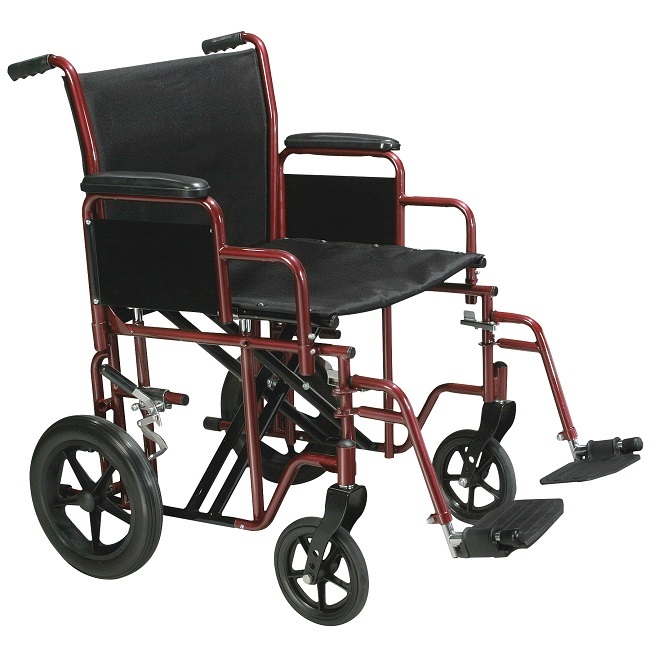 No matter what your situation is, take advantage of our manual wheelchairs when immobility affects your life. 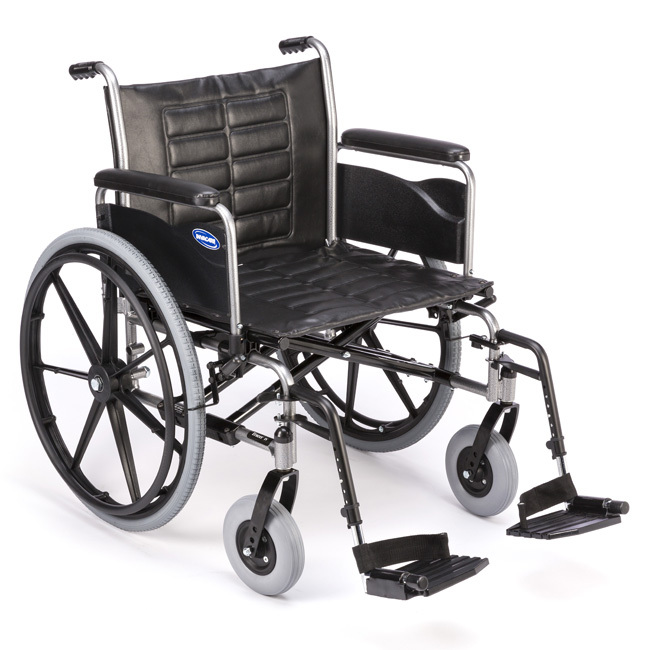 There are many standard and lightweight wheelchair options depending on your needs and lifestyle, so let us help you find one that works for you. 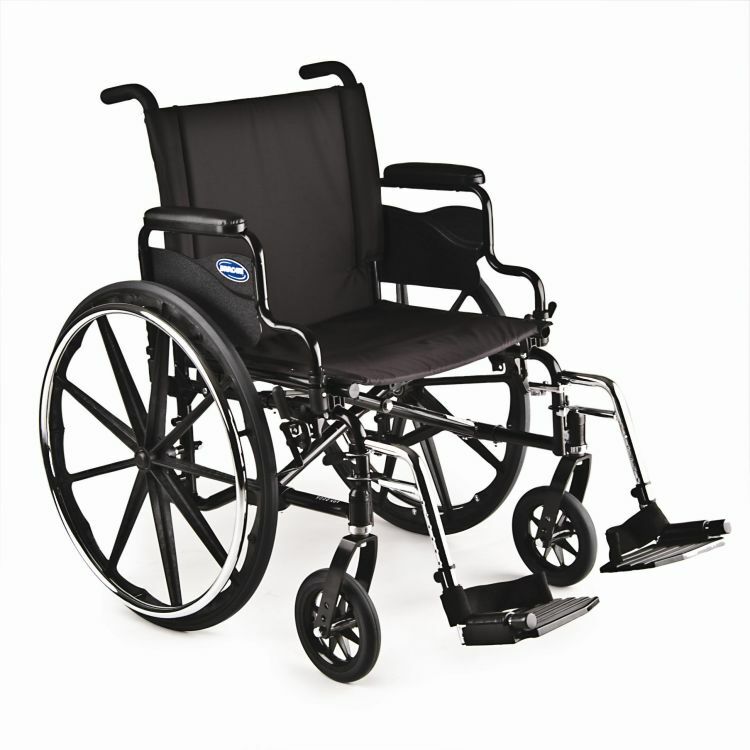 Our professionals are happy to help you pick the products that best serve your needs. 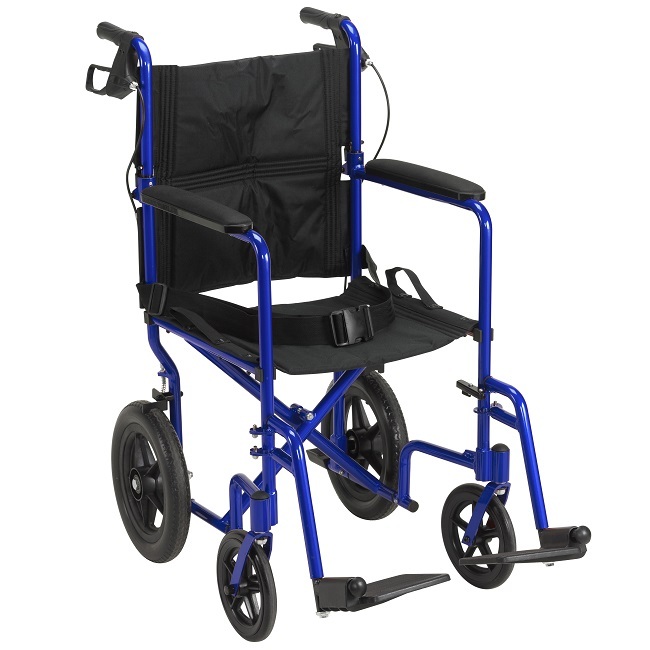 We ask questions regarding your health condition, your living and working space, and your budget to determine which choices match your lifestyle and personal preferences. 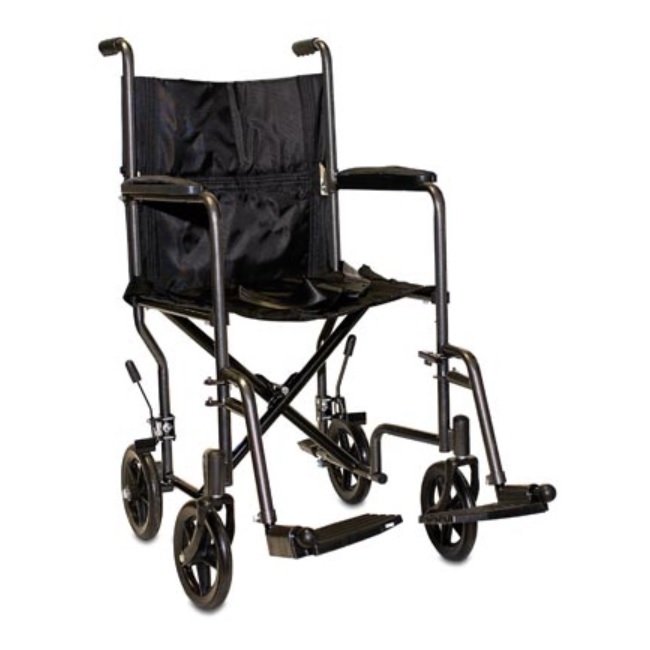 We can even perform trial fittings for a more customized fit. 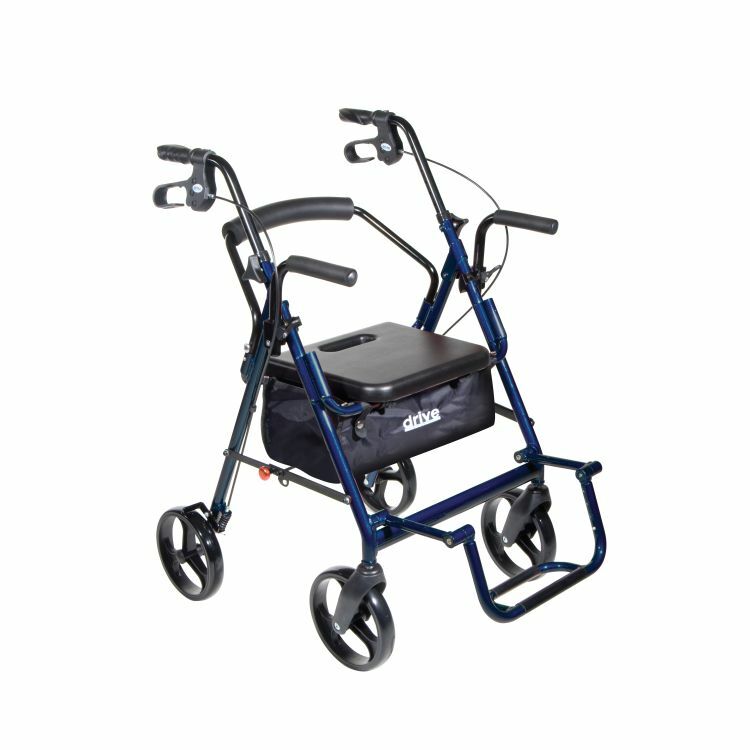 With more than 42 years of experience, our staff members have become experts at helping people regain their mobility—so let us do the same for you. 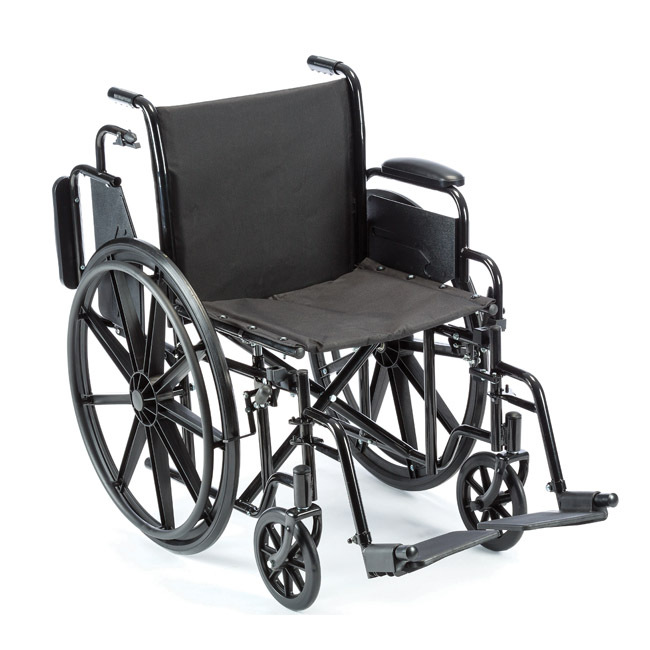 Contact us today to learn more about our manual wheelchairs. 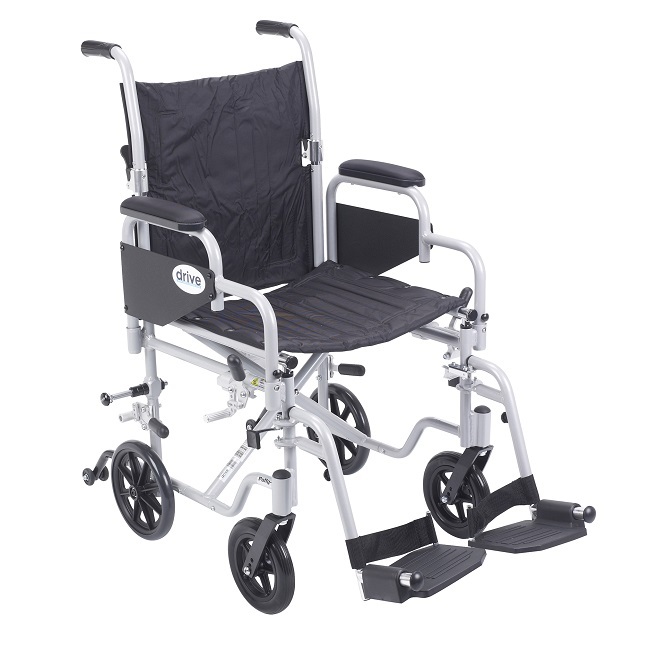 Overall Width 10" - 14"
Seat to Floor Height 19.00"
Overall Width 20" to 22"
Seat to Floor Height 10.75" - 13.75"
Seat to Floor Height 21.00"
Overall Width 24.5" to 28.5"
Seat to Floor Height 19.50"
Overall Width 24.5" to 26.5"
Overall Width 23.5" to 25.5"
Seat to Floor Height 18" to 20"
Seat to Floor Height 19.75"
Overall Width 26.25" to 32.25"
Seat to Floor Height 17.5" to 19.5"
Overall Width 23" to 29"
Seat to Floor Height 17.5" to 21.5"